Learn how to be your own interior designer! Study with me to find out more about the design process, tools and practices used by professionals designers. Want to learn how to design a room the right way? Join my 1-day live virtual workshop to learn how to design a gorgeous room with confidence, style and creative flair. This will be a super fun and creative all-day workshop with a blend of interior design theory and practical activities. An expert interior design course that will show you how to design your home with gorgeous colours, inspiring patterns, and how to develop a keen eye for pulling it all together. During this 6-week course, I'll take you through the step-by-step interior design process. You’ll be putting all your learning into practice using a room in your own home. By the end of the course you’ll have a full design and action plan to transform your room! Enrolment is currently closed - spaces will be opening up soon. 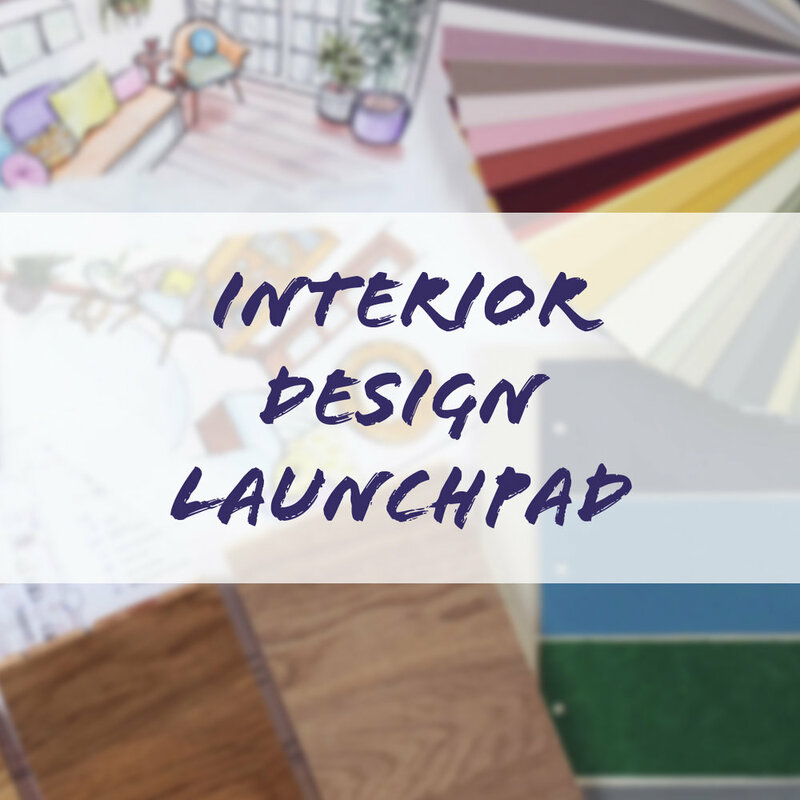 Fill in your details below to be notified when the Interior Design Launchpad is available for enrolment!